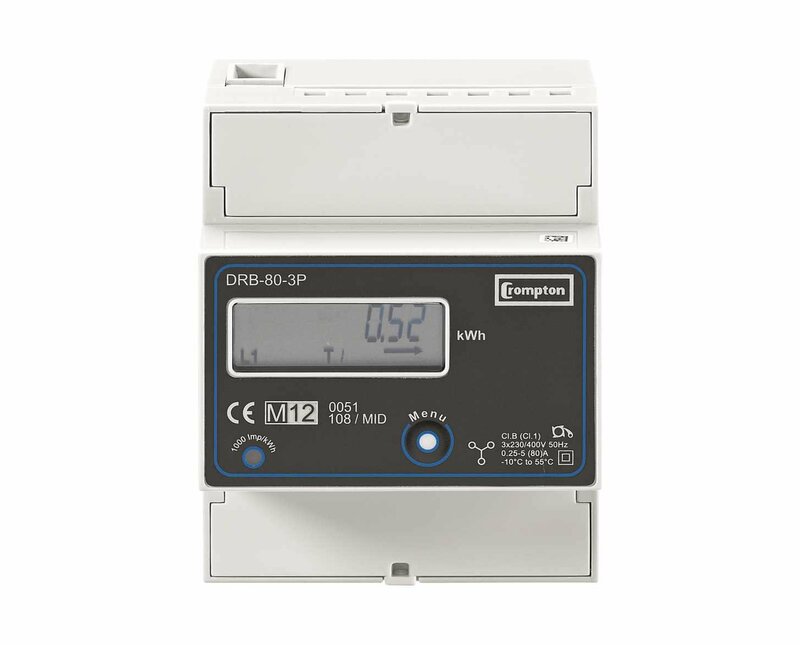 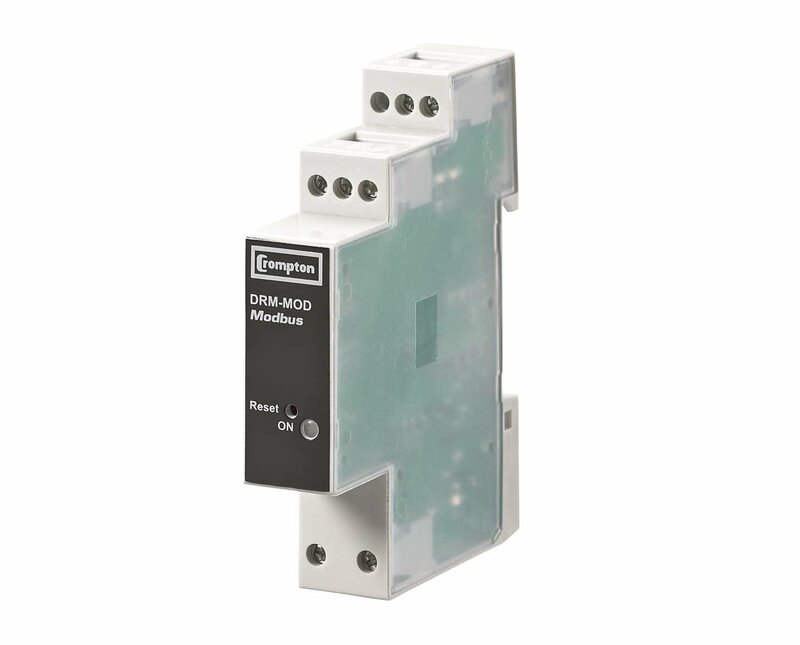 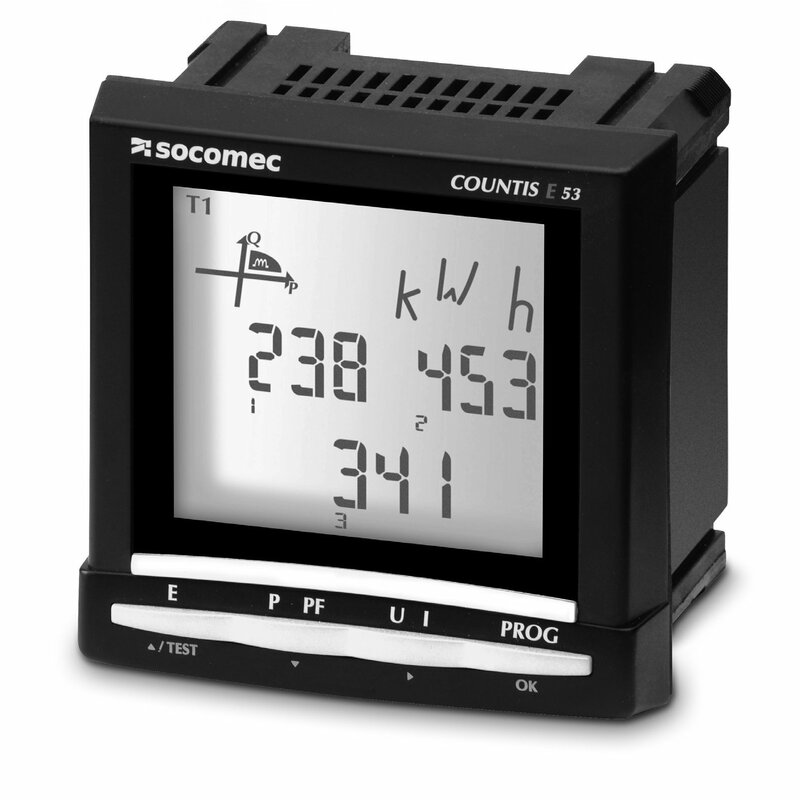 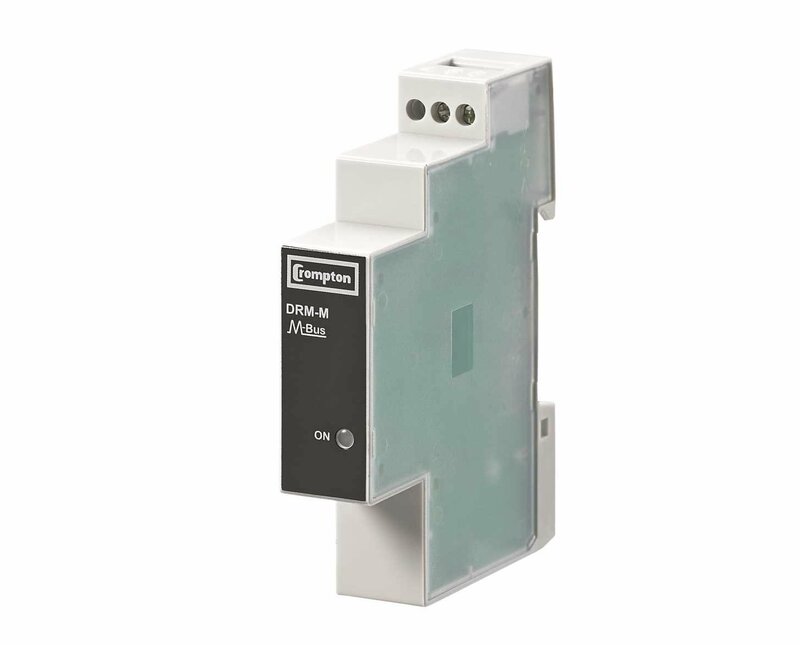 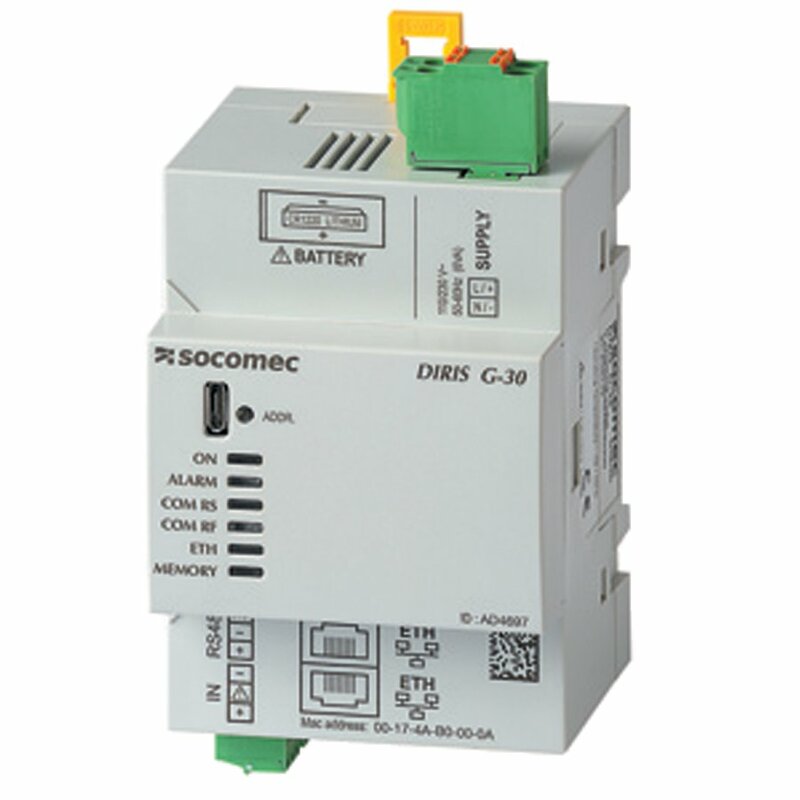 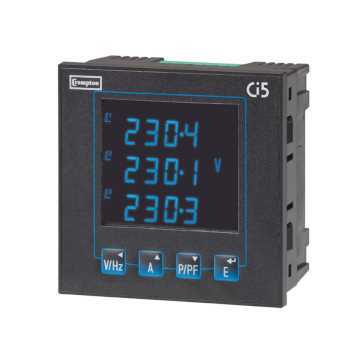 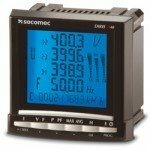 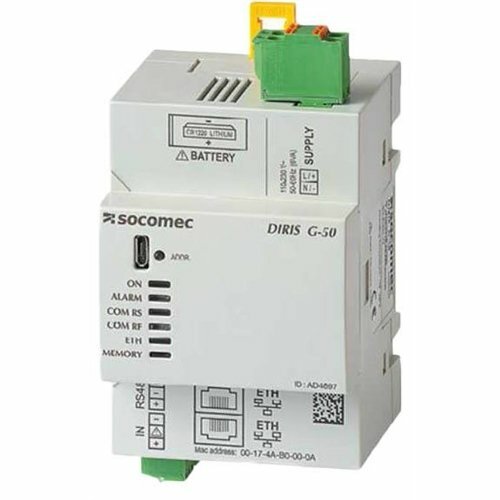 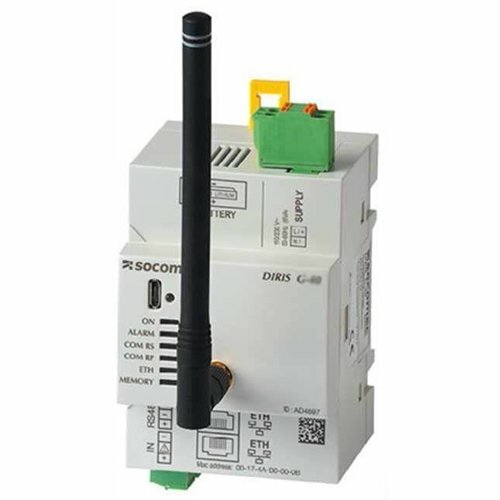 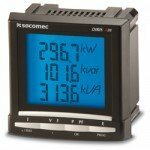 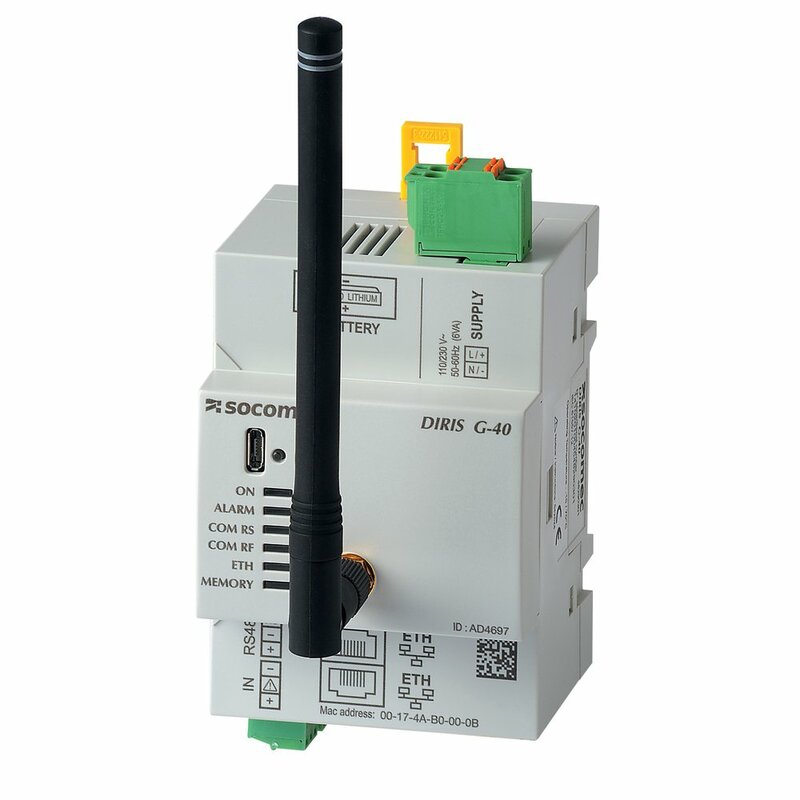 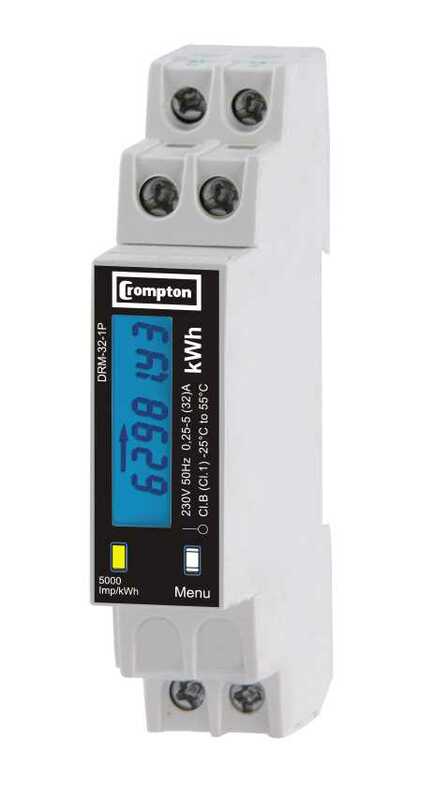 We supply the full ranges of Socomec Diris Energy Meters, Gossen Metrawatt Energy Meters, SATEC Energy Meters, Unipower Power Quality Analyzers and Crompton Instruments in Ireland. 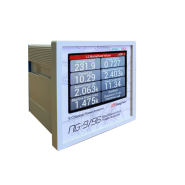 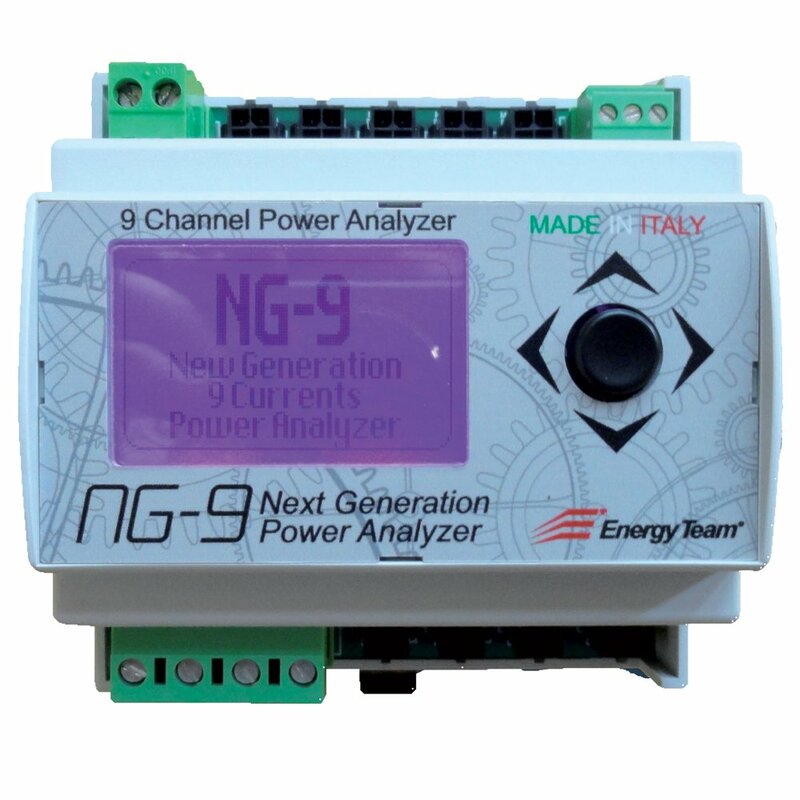 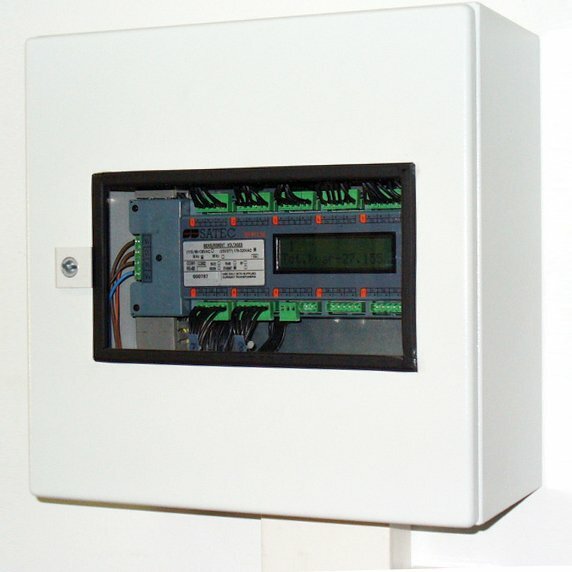 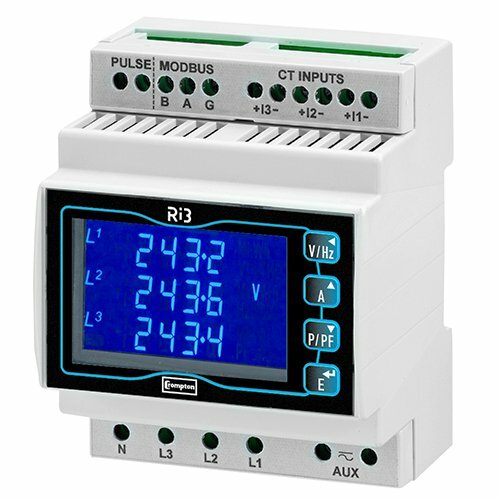 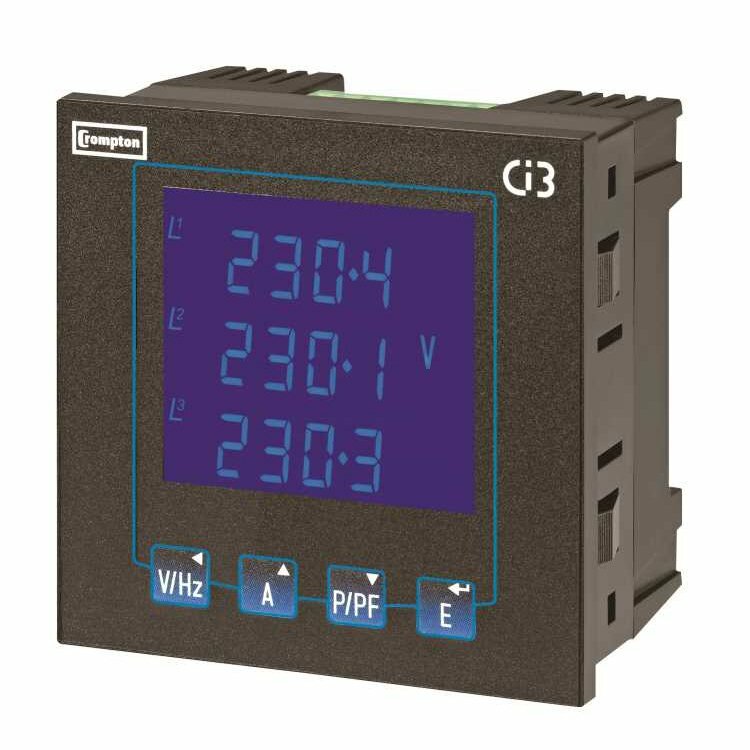 View our full range of panel mounted energy and power meters. 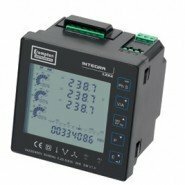 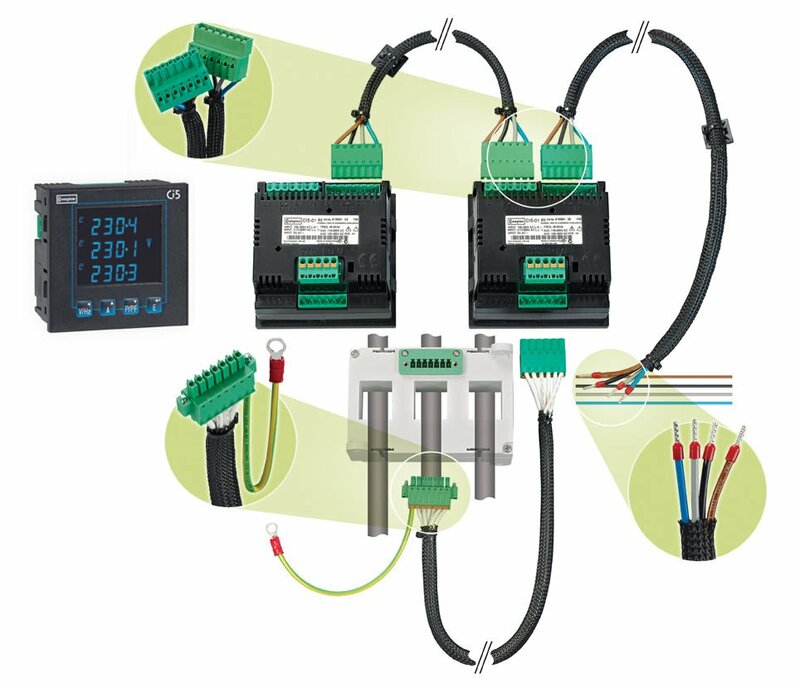 The all new Integra 1222 Digital Metering System is a direct replacement for discontinued Integra Ci3 and Integra Ci5 instruments. 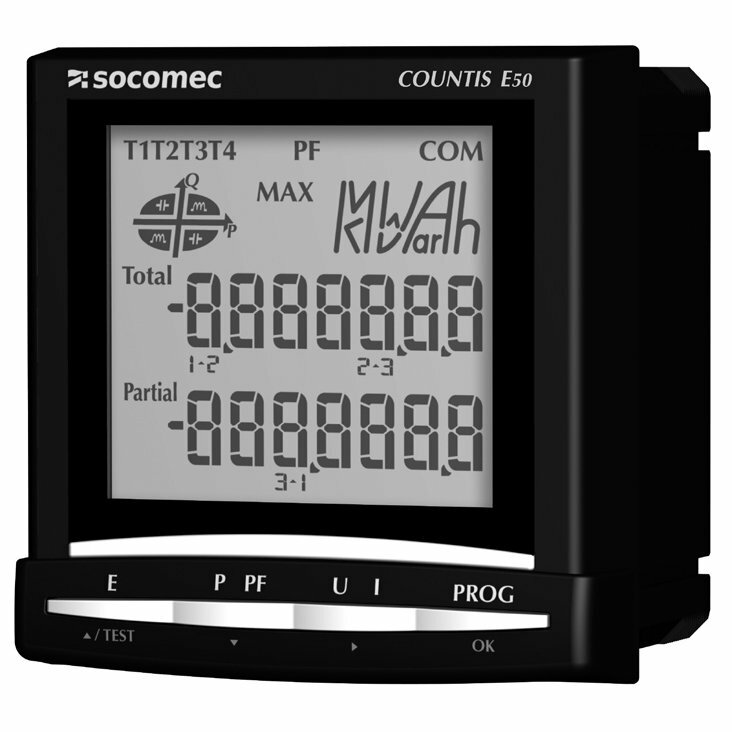 Unfortunately this product has been discontinued.